Xiaomi has started rolling out Android 9 Pie on Redmi Note 5 Pro devices via MIUI 10 Global Beta. The OTA update is based on Android 9.0 Pie and is available for all the variants as Global Beta ROM 9.3.25. 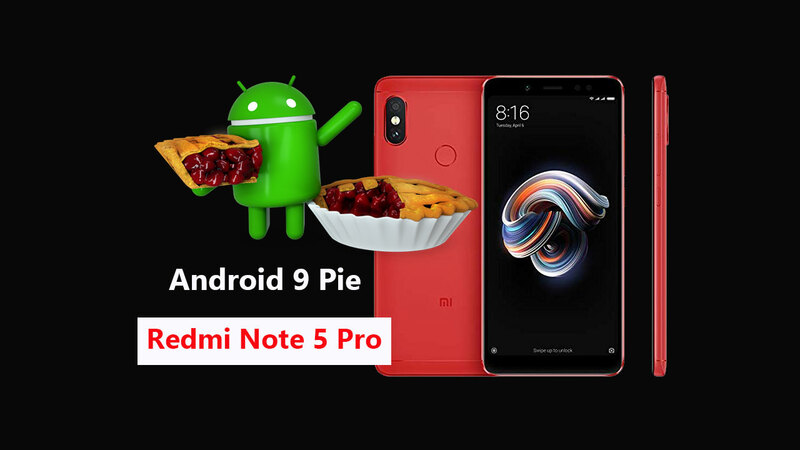 Just follow the guide to download and install Android 9 Pie on Redmi Note 5 Pro (MIUI 10 Global Beta ROM). The Android Pie features Digital Wellbeing, App Slices, App Timer, Recent UI, Notifications, Swipe Gesture Navigation, and more. It also enhances the Adaptive Battery and Brightness option. This Firmware file is only for the Xiaomi Redmi Note 5 Pro. Don’t try this ROM on any other device. Save the downloaded firmware file into internal storage of your Redmi 6A. If the Fastboot device added, you will see a device id.